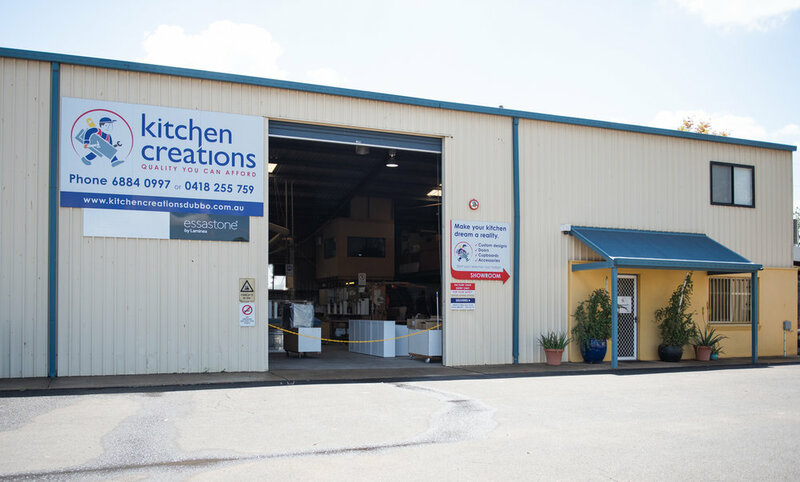 At Kitchen Creations, we’re dedicated to custom designing striking Kitchens at the most affordable prices. We specialise in practical, stylish kitchens that complement your lifestyle, delivering efficiency and beauty to the most important space in your home. A kitchen should provide many years of enjoyment and satisfaction. Kitchens have always needed to look good and be well equipped, yet today, they have so much more to offer. Modern kitchens can be customized to individual needs and lifestyles. The result is optimal room utilization. Kitchen Creations can help you with every aspect pf your new kitchen. We can design your new kitchen from scratch.